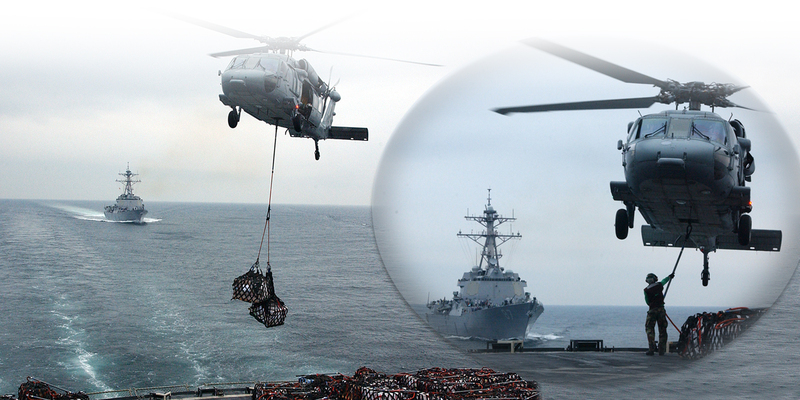 Performance Based Logistics - Patricio Enterprises, Inc.
PE’s Performance Based Logistics (PBL) solutions achieve on-time and on-target success for multiple DoD customers. PE has developed product support centered PBL as an integrated, affordable performance package designed to optimize system readiness for our customers with established metrics, trained personnel, and the right analytical tools. PE provides innovative strategies to our Department of Defense (DoD) clients to achieve cost effective and proven capabilities that optimize combat system availability and effectiveness. We provide flexible options that achieve the Government’s desired sustainment outcomes and ensure operational readiness. Our trained and knowledgeable workforce brings the right subject matter experts to solve difficult problems. We conducted business case analysis of logistics systems for Marine Corps Logistics Command to determine the optimal path forward to achieve auditability and accountability of combat systems. Our effort resulted in a recommendation that eliminated a legacy logistics system and its sustainment costs and transition to a modern systems platform with enhanced capability at a lower lifetime cost. This transition will improve asset accountability, visibility and improve auditability compliance. We also developed plans to provide training to Government employees to operate in the modern system. • Inventory management system implementation and transition ensuring visibility, data, or accountability of assets. • Validation of processes and asset tracking. • PE seamlessly transitioned Marine Corps Special Operations Command and Marine Corps Logistics Command from a contractor-owned, contractor-operated inventory management system to a Government-owned, contractor-operated system ensuring visibility, data, or accountability of its assets. • Quality Control validation of processes and asset tracking. • Using established and approved testing methods, restore and rebuild combat systems to avoid unnecessary replacement. • Ensure systems are returned to full capability at a fraction of the cost of replacement. • PE is currently providing support to Joint Equipment Fielding and Surveillance Office that provides multi-million dollar cost avoidance by rebuilding a combat system rather than replacing it and ensuring through approved testing methods that the system has been returned to full capability at a fraction of the cost of replacing the item. PE supports all the processes of planning, implementing, and controlling the efficient, effective flow and storage of goods, services, and related information from point of origin to point of consumption to meet our clients’ requirements. operating in both Government-owned and contractor-owned facilities. foreign countries and providing on-demand, expanded reach beyond DLA’s inherent capabilities resulting in significant cost savings to the Government.